The winning Liberals, the Progressive Conservatives and the NDP can all walk away from last night's Nova Scotia election with reasons to smile. 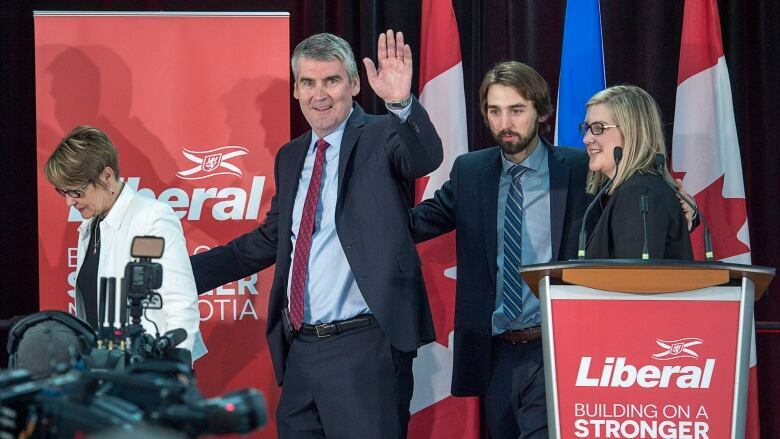 Nova Scotia Premier Stephen McNeil has his second majority, although he might not have any more fingernails. Throughout the dying days of the election campaign, Liberal organizers — and McNeil — said they believed the party was on track to win a second majority government. But they likely didn't expect the serpentine path that awaited them Tuesday night (and early Wednesday morning). It wasn't until almost 1 a.m. AT that the Grits officially had the numbers they needed. If there was an image that prevailed from the 2013 election campaign when everything went McNeil's way and the Liberals faced little opposition, it was a stop at a seniors' home in Truro where he shared an impromptu dance with one of the residents. Even the best photo-ops found him during that campaign. Over the last few years, after repeated fights with organized labour, the photo-ops started to change. Frequently they involved hundreds, if not thousands, of protesters outside Province House. And on one memorable day they involved the premier flanked by a half dozen police officers as he was escorted from the legislature to his office after a particularly controversial vote, protesters held at bay at the end of a blocked-off street. This election was never going to be as easy as the last and McNeil, as politically astute as he is, knew that as well as anyone. But even he likely didn't foresee losing his House leader and long-time confidant, Michel Samson, or Community Services Minister Joanne Bernard, both of whom were defeated by first-time candidates for the Tories and NDP, respectively. Opposition parties had pushed a narrative that McNeil wasn't listening and that health care was in shambles because of him and his team. During his acceptance speech in the wee hours of Wednesday morning, the premier seemed to give a nod to some of those problems when he said he'd heard people and he's listening. He specifically mentioned Cape Breton, where in the last month hundreds of people have attended health-care rallies and doctors have stuck their necks out publicly. 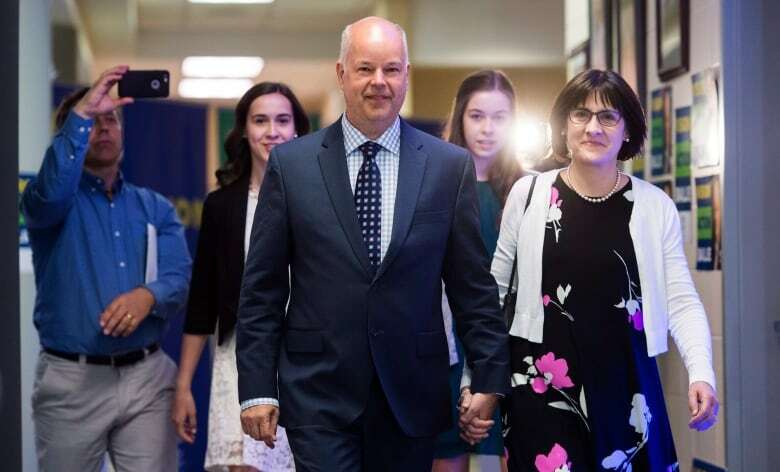 Cape Breton might be Progressive Conservative Leader Jamie Baillie's favourite place in the province right now. It came through for the Tory leader in a big way, in terms of both seats and vote share, capped by the improbable defeat of Samson. Baillie said during the campaign that health care was the No. 1 issue and that voters were telling him that. In the case of Cape Breton, at least, that certainly seemed to be true. Like all three party leaders, Baillie said throughout the campaign he was in it to win it. But that was always going to be an enormous hill to climb. While he isn't premier, he certainly did enough to fend off concerns about people gunning for his job. He addressed the issue before anyone else could, saying in his speech to supporters he would continue to lead the party. By picking up seven seats and making major vote-share gains, it would be a tall task right now for anyone to try to wrestle the job away from him. 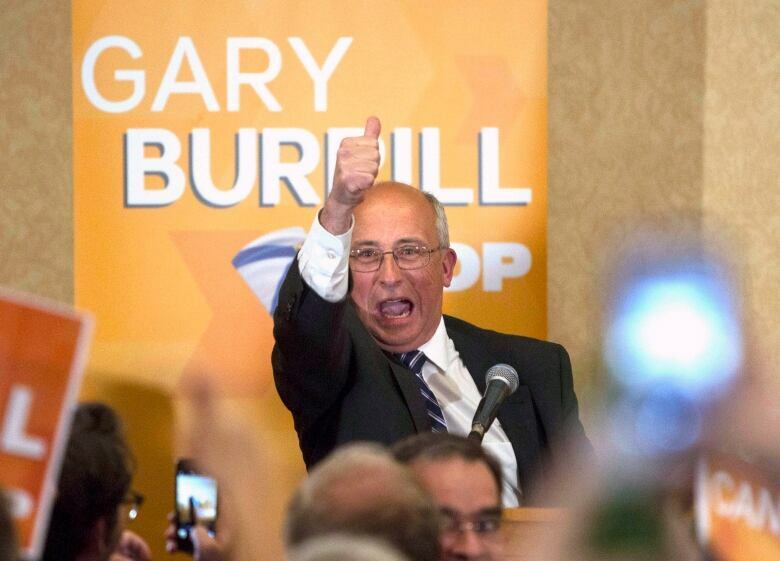 And what of NDP Leader Gary Burrill? 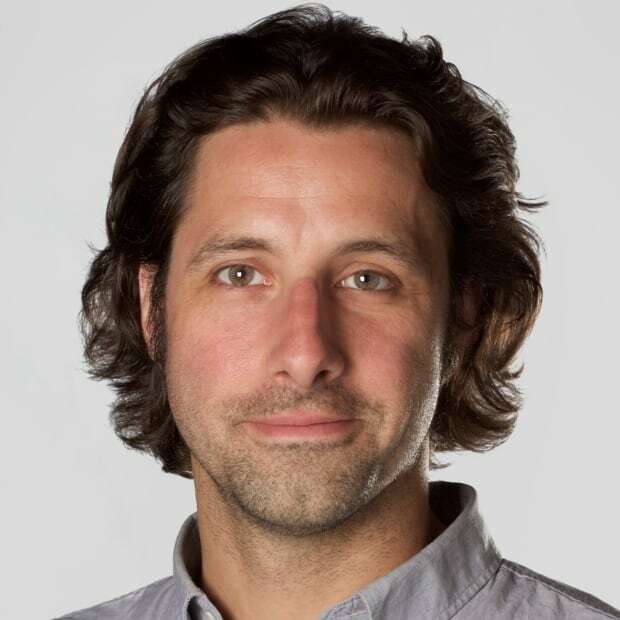 Once thought by some factions of the NDP as a potentially catastrophic choice to lead the party, Burrill was more emboldened than ever as he spoke to a ballroom full of supporters after winning his seat and promising to make the issues he champions a regular part of the conversation at Province House. His win means he won't have to worry about questions of his political future, and will take a seat with colleagues in the legislative chamber, as opposed to watching from the public gallery at Province House. He's joined by six other members, some returning and some new, and a party with a renewed sense of hope after the crushing defeat of 2013 that sent their first and only government to the electoral hinterlands. Try telling Burrill and his team they weren't winners Tuesday night. What's it mean for Province House? What all of this means for when Province House resumes sitting remains to be seen. McNeil struck a conciliatory tone during his speech, pledging to work with Baillie and Burrill on common goals such as improving health care, helping those less fortunate and making it easier for young people to stay and work in Nova Scotia. But he's also a man who still has a majority, still has a plan, and so it probably should not be a surprise that he wouldn't pledge to alter the budget he introduced before this election was called. After all, he doesn't need to. He has the votes. He's been down this road before. Unlike 2013, McNeil didn't dance away with anything on Tuesday. But for the first time in a while, he seemed to be having a good time and a weight seemed lifted off his shoulders. For at least one night, he and his political opponents had that in common.